Sara and I are back to try some Korean bananas! Or are we? Is this a dumb joke or a social commentary on South Korea’s reliance on imports? You decide! Do you eat a lot of bananas? Does your country have to import them? 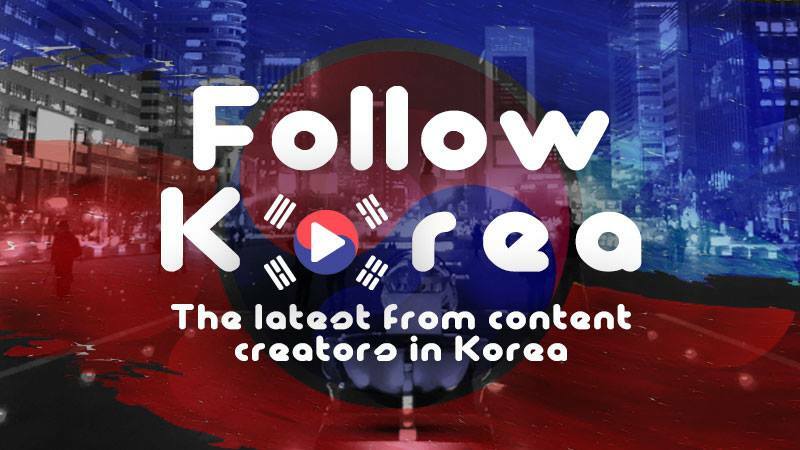 Korea imports them from a bunch of different countries (a bunch? Was that a pun???) but The Philippines is the top country. In Australia we grow our own bananas and can’t import. Because Australia is a continent with a fragile eco-system there are restrictions on what can be imported. Bananas can carry insects and small animals that can do a lot of damage to the Australian Environment. Luckily Australia has some regions suitable for banana growing. But a huge problem is when cyclones wipe out entire plantations. I remember this happening at least twice before and the few remaining banana stocks skyrocketed in price. In Korea I think banana prices are usually reasonable (as an Australian) but I remember meeting a girl from South America who said sometimes when she sees bananas that are already getting brown spots on them being sold at a normal price she is shocked. Apparently in her country those bananas would only be given to animals, because there is such an abundance of bananas people can be very picky. The price of Korean bananas, or bananas imported to Korean, can range a lot so I always recommend seeking out a cheaper price if it seems expensive, especially at some super markets. Sometimes it’s cheaper and easier to just buy a pack of 2 bananas in convenience store. Often bananas are sold in huge bunches at supermarkets or markets and you can’t just break off the ones you want (like we would in Australia). But I know that in the evening at HomePlus they usually have small bunches of bananas available, if you are seeking out a way to buy less. 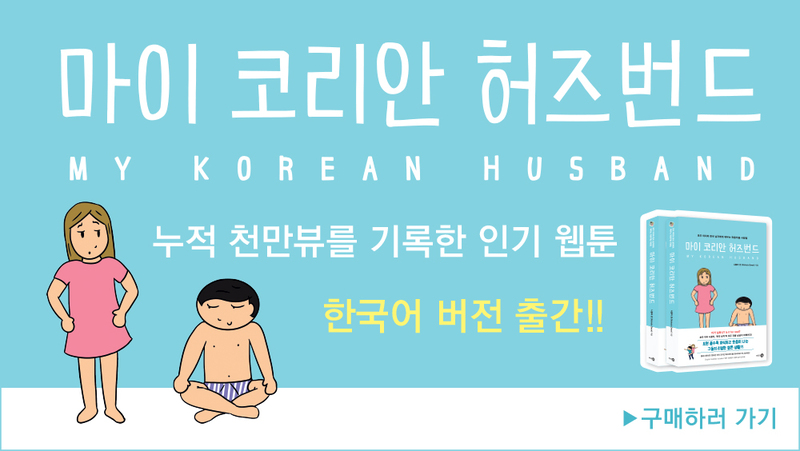 Subscribe to the MyKoreanHusband YouTube channel here.